Children have oportunities to experiement with a wide range of mediums. 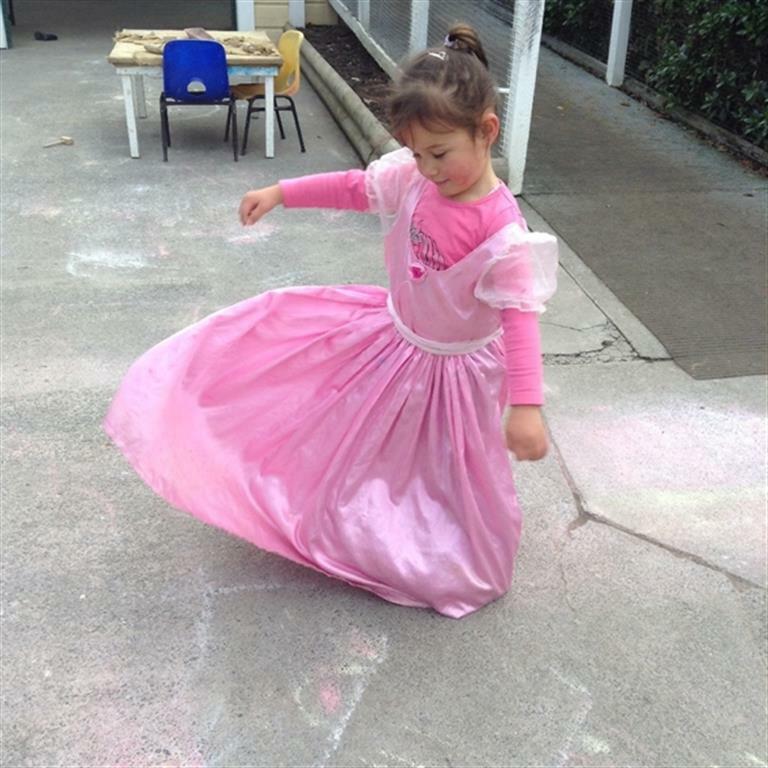 Music and movement are part of the daily curriculum with instruments, waiata, music from different cultures, finger plays etc. Music appreciation teaches beat, rhythm, tone and encourages children’s literacy skills. 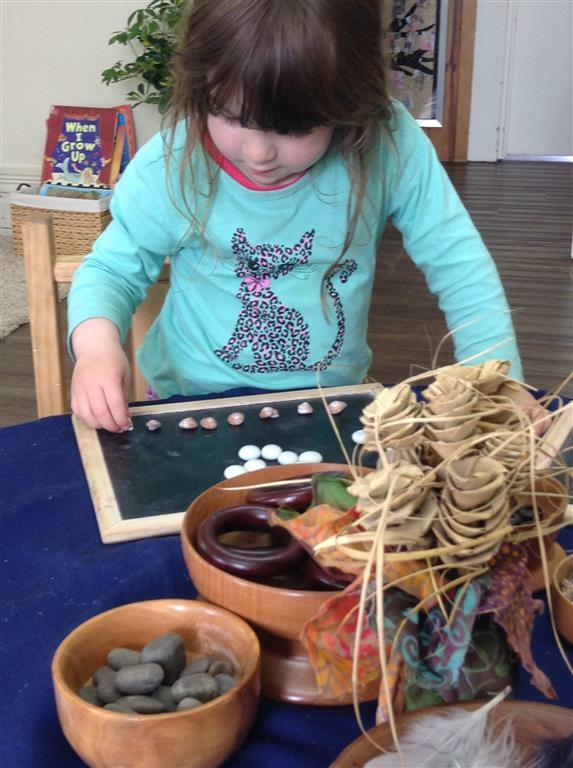 Exploration with different art and drawing mediums allow children to take full control of their creativity. 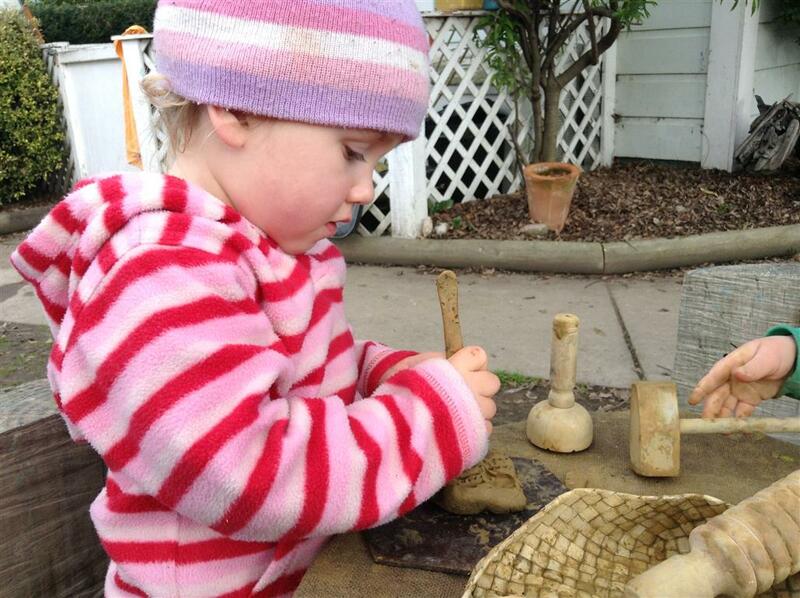 Messy play, collage, clay, felts etc are just a variety of mediums that are readily made available for children.